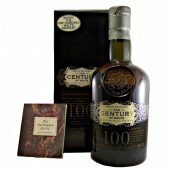 Made up of 100% single malt whiskies from more than one distillery. 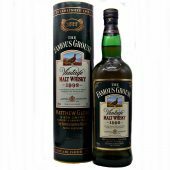 No grain whisky involved. 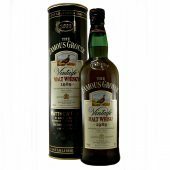 This category used to be referred to as a vatted or pure malt whisky. 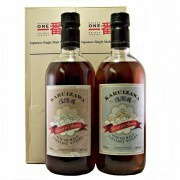 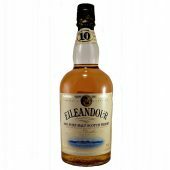 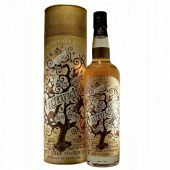 However some label confusion arose and the official category became know as “Blended Malt”. 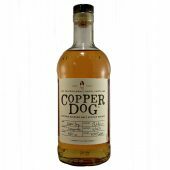 There are three distinct types of Blended Malt whiskies, either a brand; (ie, Sheep dip), regional (ie, Islay), or tasting style (ie, Smokey). 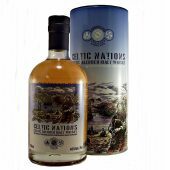 A careful creation by master blenders wishing to create a distinct malt whisky from more than one distillery, as a brand. 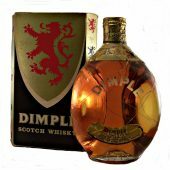 Distinct single malts often assembled from several distilleries within a particular region to illustrate the local regional style. 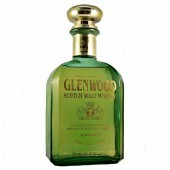 Or single malt whiskies carefully selected to create a tasting style. 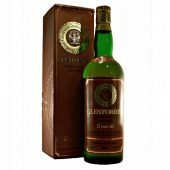 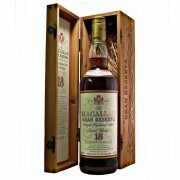 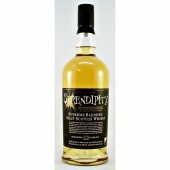 Such as rich fruity full bodied, malty honeyed or smokey peaty.